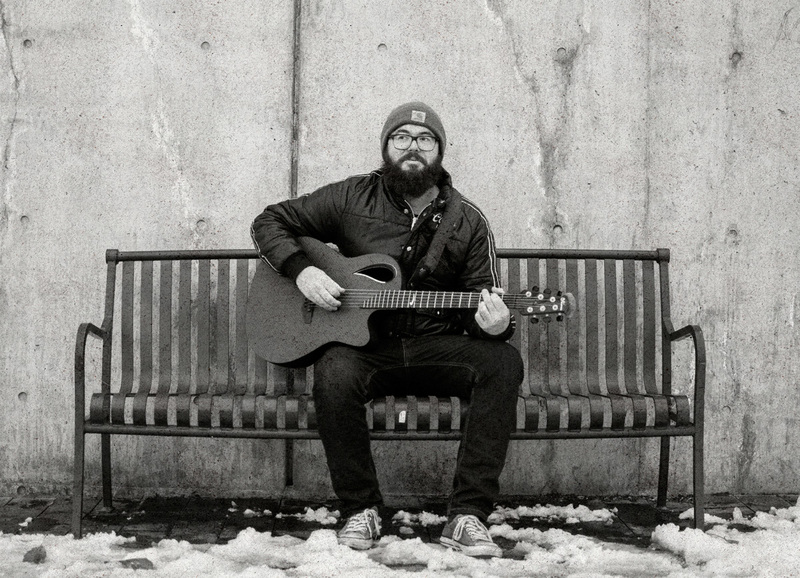 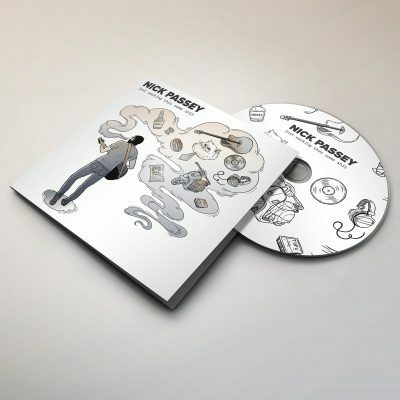 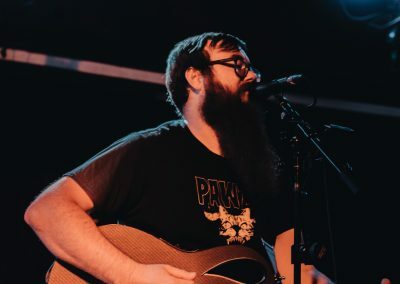 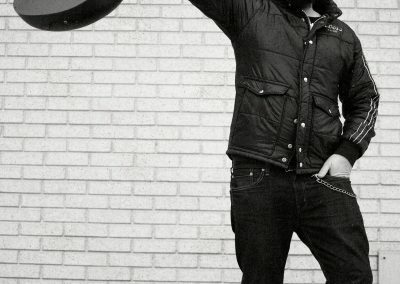 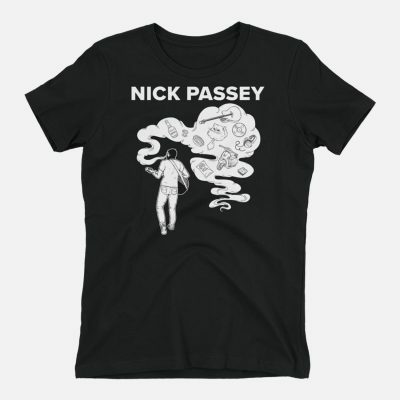 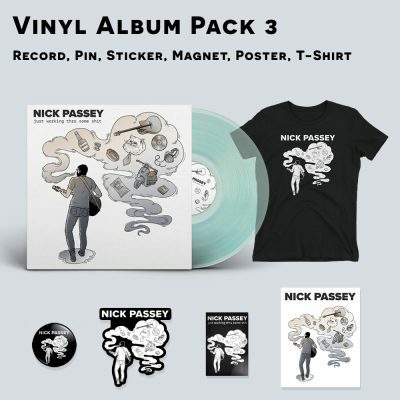 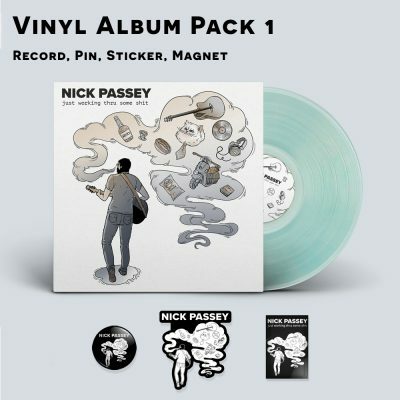 Nick Passey is a Folk singer-songwriter that has been passionately dedicated to the craft of music for most of his life. 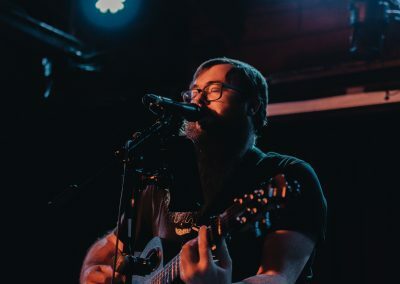 Born into a family with generations of musicians he was introduced to music at a very young age by his mother, who was a voice teacher, giving him vocal lessons shortly after he began to form words. 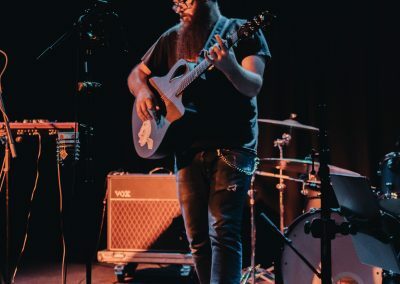 Starting his first band at the age of 14, Passey began as the lead singer but inevitably merged as the guitarist as well since no one else knew how to play. 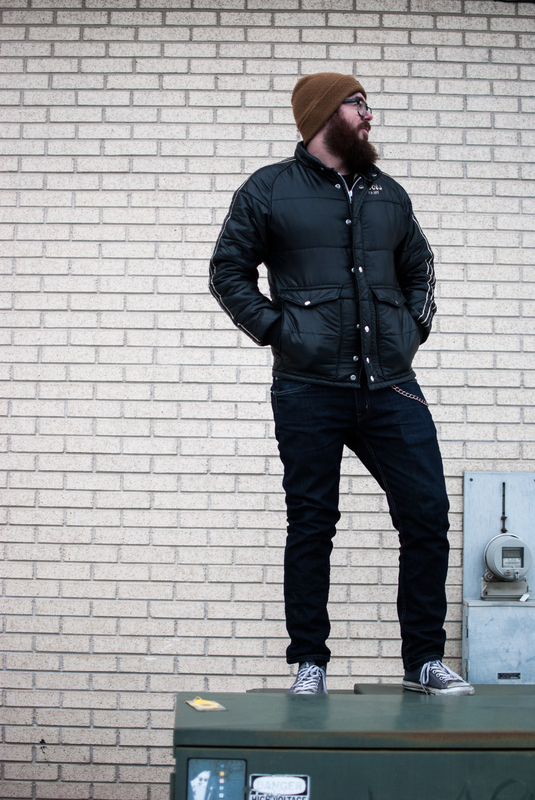 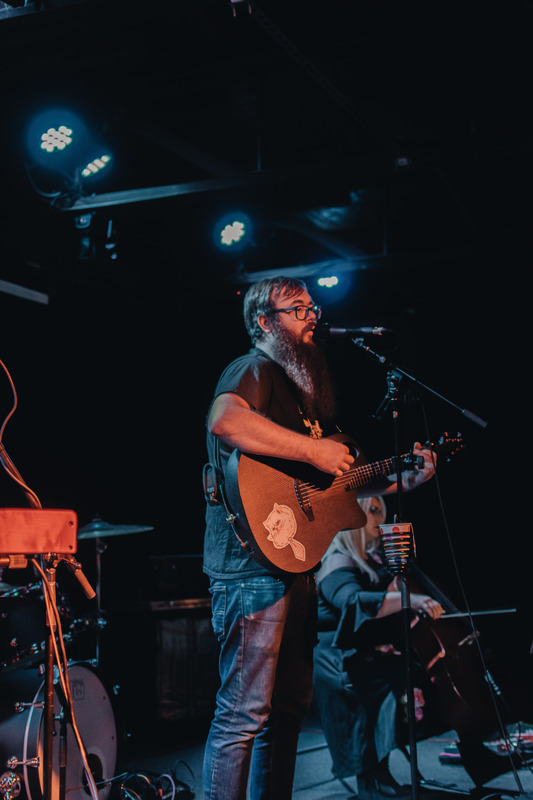 This initial do-it-yourself attitude on facing roadblocks has catapulted Passey into the musician he is today. 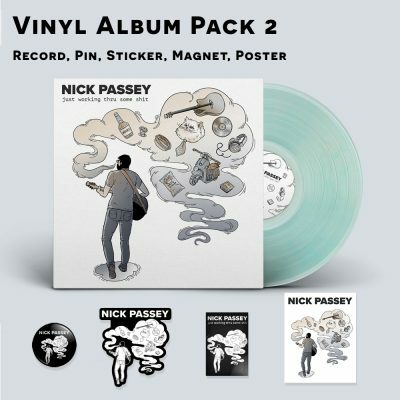 With his last album released in 2017, Passey has been hard at work developing his next two albums. He is consistently creating new music that indulges in the struggles of everyday life through a therapeutic, matter-of-fact outlook. 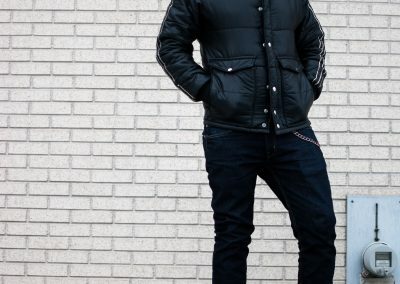 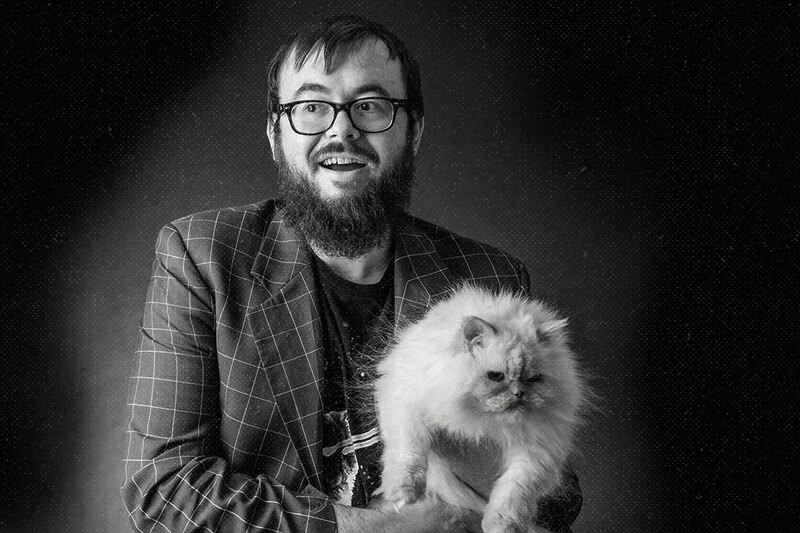 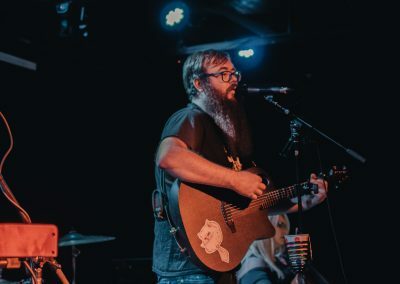 As an entertainer, Passey is able to connect to audiences with his humorous and heavy-hearted approach to life’s trials. 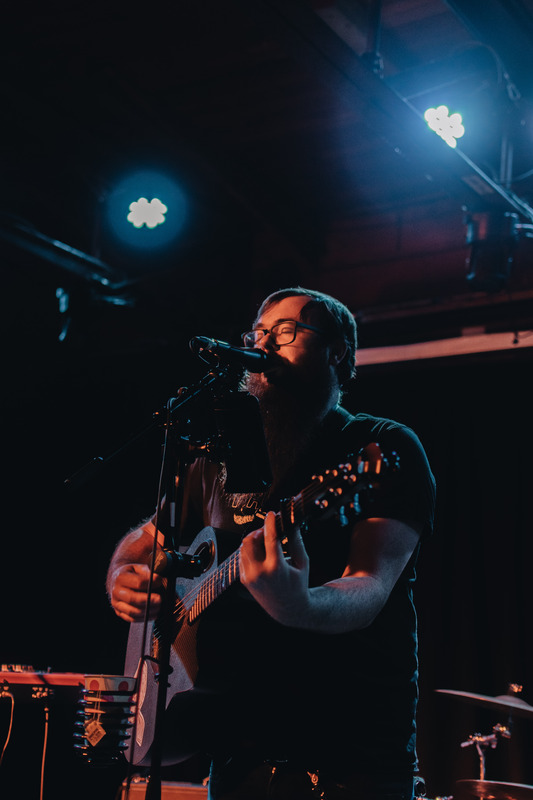 Regardless of your mood, Passey’s live performances will have you swaying and singing along to the catchy choruses and relatable lyrics. 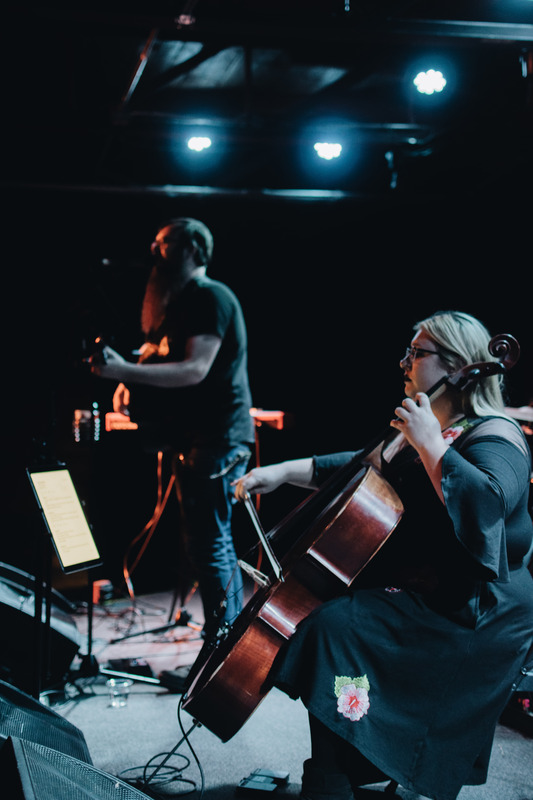 Nick Passey and the Perpetual Sadness is an Americana/Folk duo with Nick Passey as the singer/guitarist and Kaitlin Findlay as the cellist. 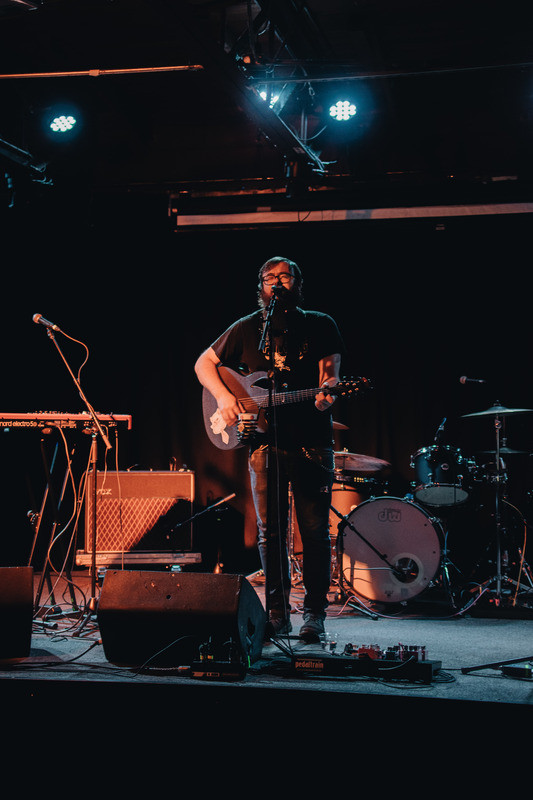 Formed in 2017, Findlay complements the eerie undertones that Passey’s lyrics suggest, staying tuned-in and effortlessly anticipating each mood switch. 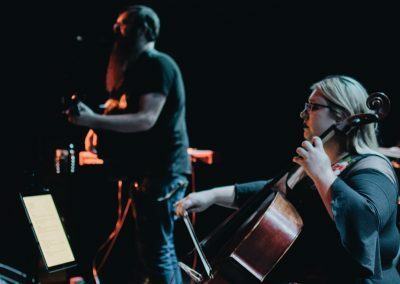 Whether it be sway-induced strings or foot-stomping plucks, these musicians transfer their emotions to put on a performance that will keep you intrigued, engaged, and in awe. 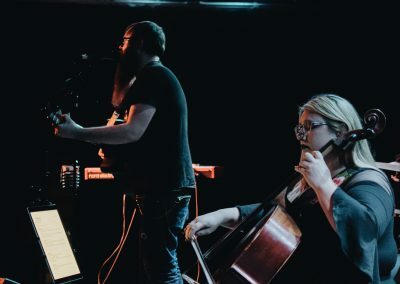 Nick Passey embarks on a new project, Nick Passey and the Perpetual Sadness, accompanied by Kaitlin Findlay on the cello. 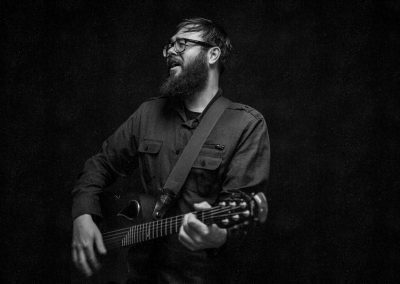 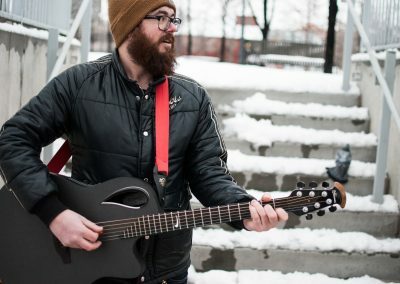 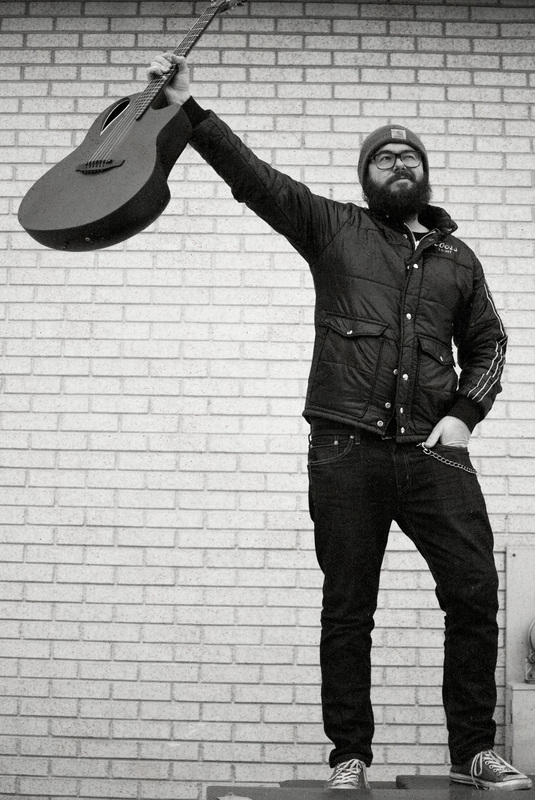 Developed in 2017, this Americana/Folk duo gives a unique depth to the Salt Lake City music scene with Findlay’s complementing tones to Passey’s contemplative songwriting. 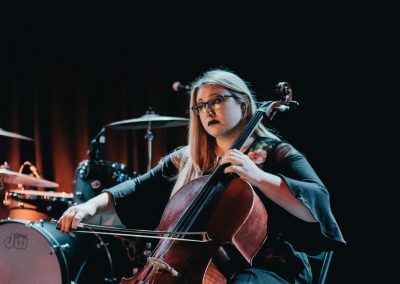 The warm resonance of Findlay’s cello harmonizes naturally to Passey’s voice, creating a mood that keeps the audience transfixed on the performance. 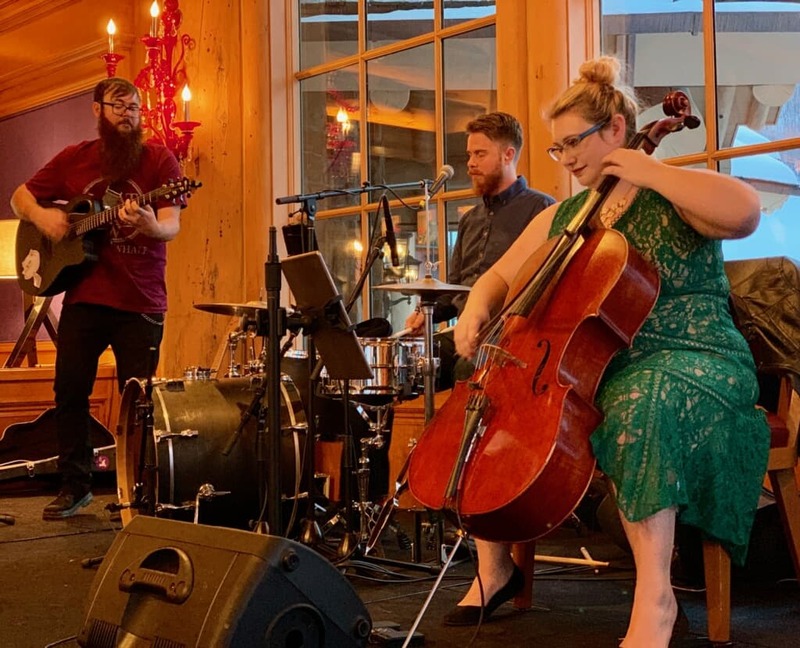 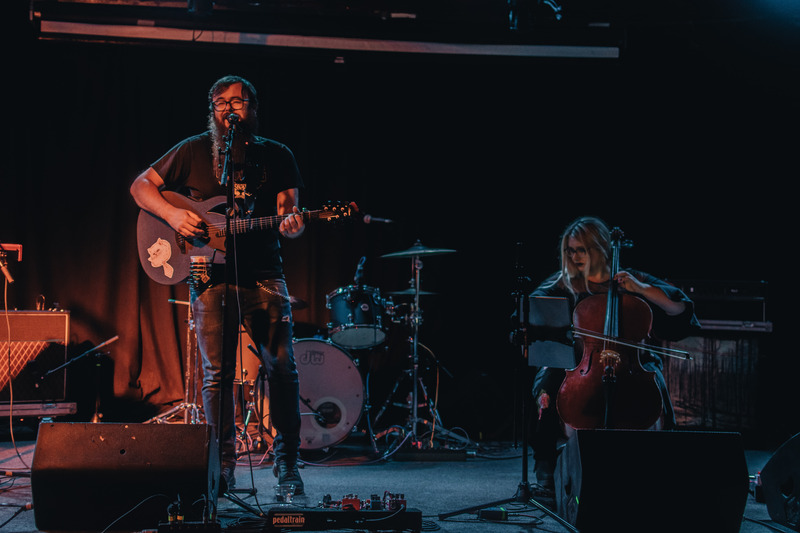 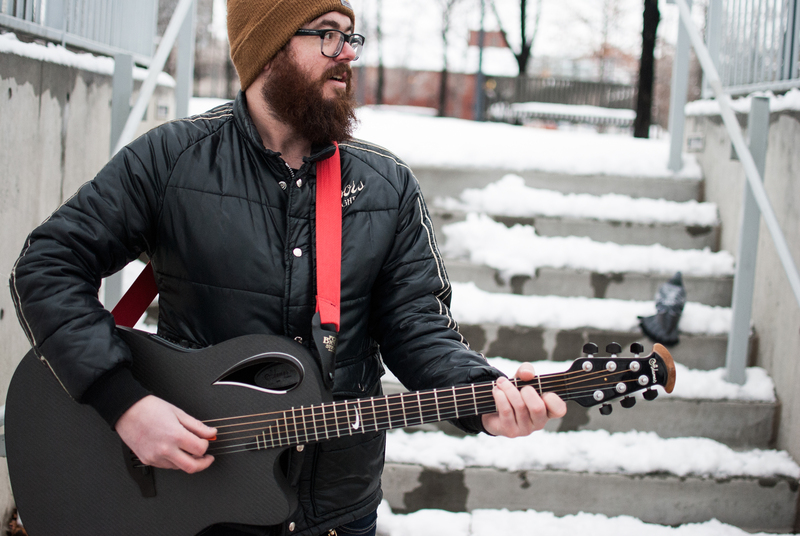 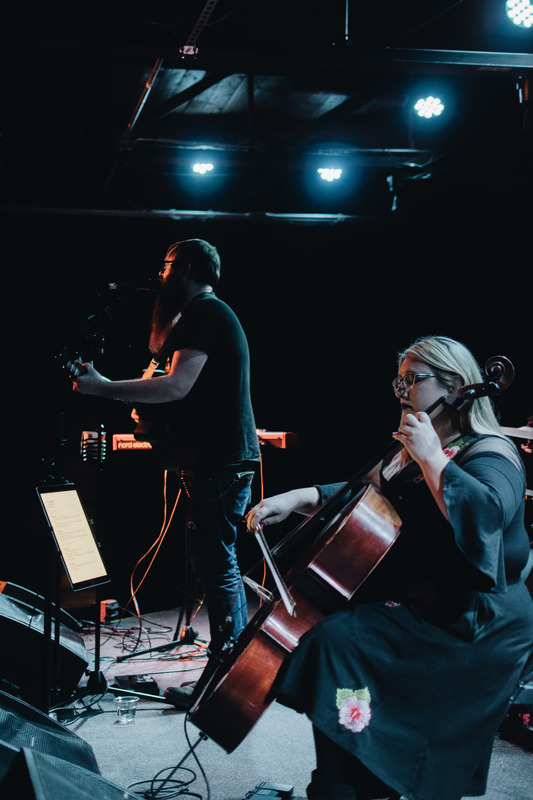 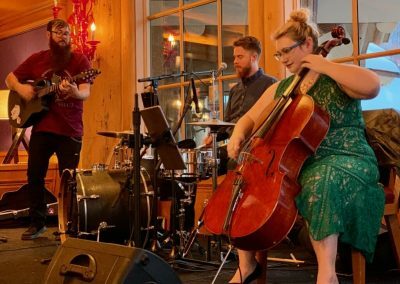 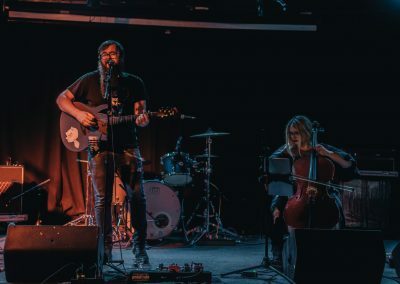 Salt Lake City’s ultimate Americana/Folk trio, Nick Passey and the Perpetual Sadness, consists of Nick Passey on vocals and guitar, Kaitlin Findlay on cello, and Curtis Stahl on drums. 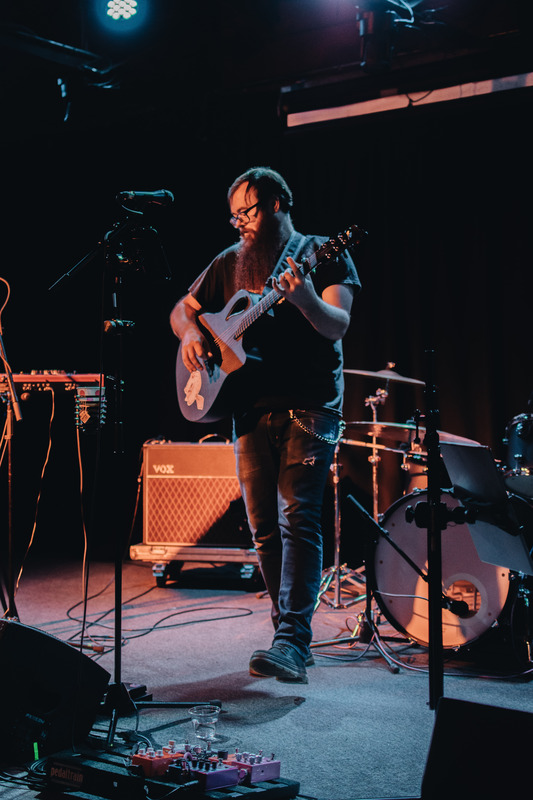 Formed in 2017, this group was developed by Passey in hopes to expand the constant flow of new music he was creating. 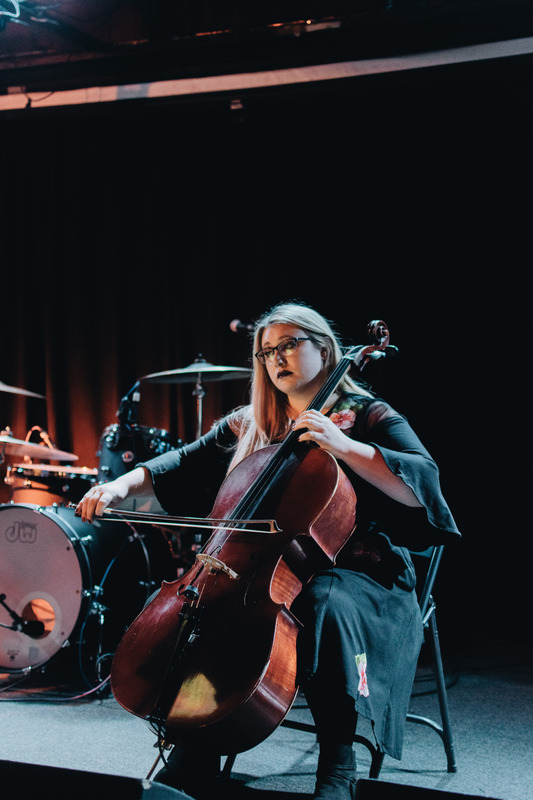 The live performance of these songs hold a resemblance to the studio versions with Stahl not only doing percussion but backup vocals as well. 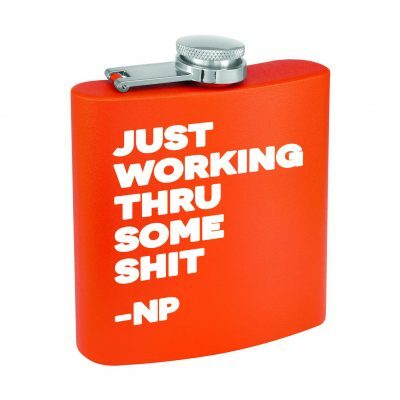 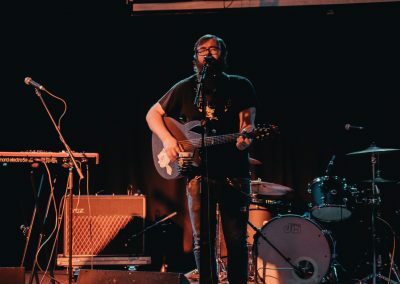 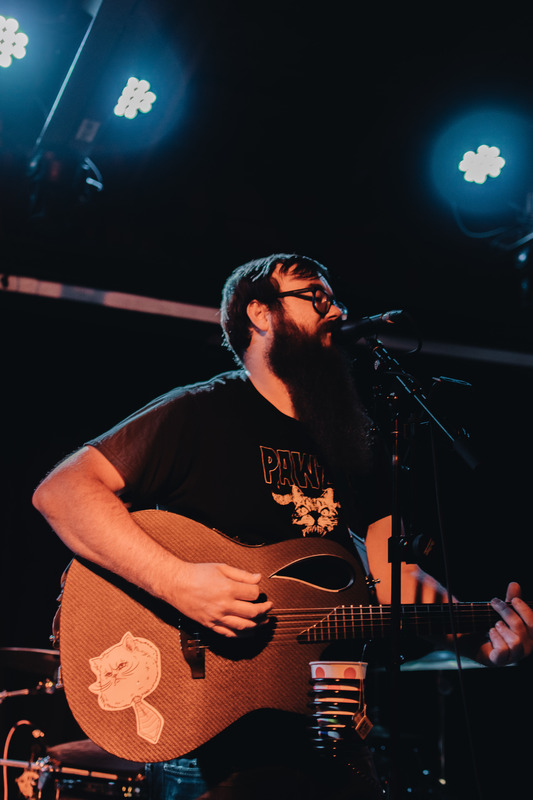 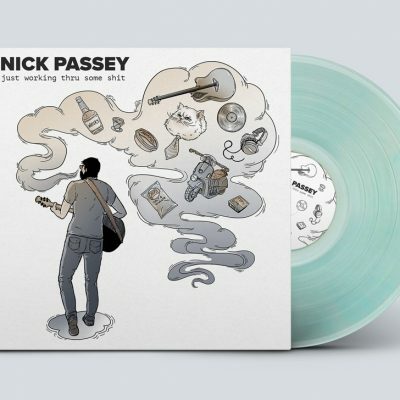 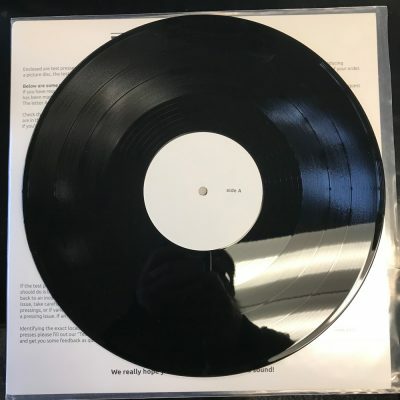 The light brush crashes with vocally-harmonized choruses truly complete the sound of this project, giving the audience a chance to see Nick Passey and the Perpetual Sadness in the fullest form.